Deja vu is defined as a feeling of having already experienced the present situation and with Meraki, we are right at home. 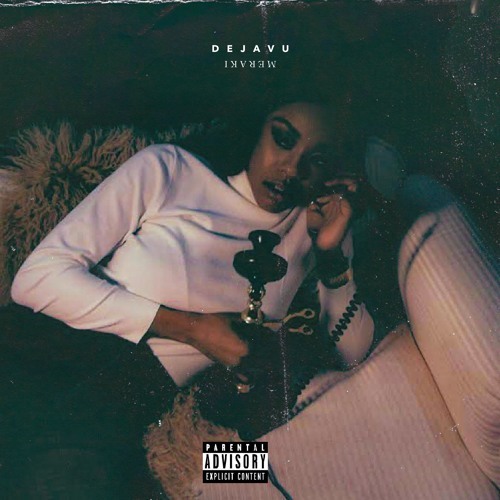 She brings a sense of familiarity with her latest compilation appropriately titled Deja Vu. The songstress follows up her debut Baeraki with seven new tracks where she calls on the assistance from the likes of E$P Nique, singer/songwriter Baby Rose, and NR.